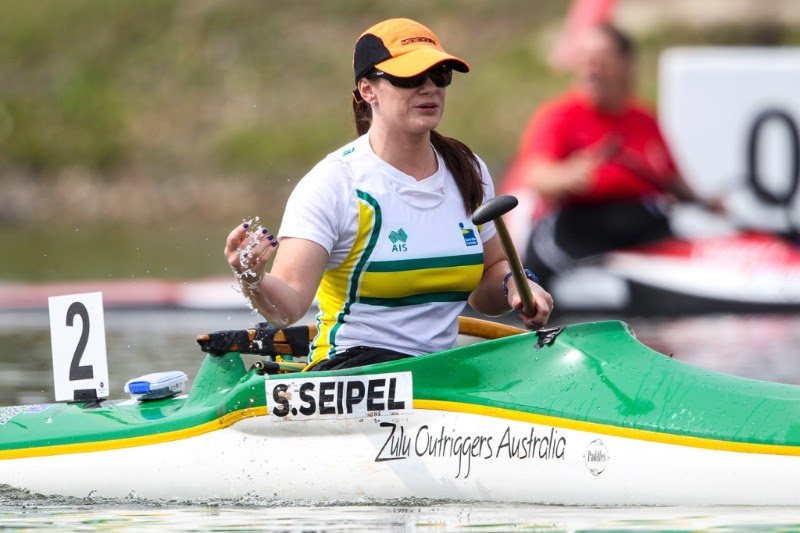 Three-time World Champion Susan Seipel has overcome illness to join Australian teammates Curtis McGrath and Dylan Littlehales in their respective finals at the ICF Paracanoe World Cup in Szeged, Hungary (17-20 May). Seipel (QLD), who has been battling a cold for several days and woke Thursday with a severe case of laryngitis, finished second in her KL2 heat behind British Paralympic gold medallist, Emma Wiggs, to qualify directly into the final. Littlehales (NSW) had to rely on a strong semi-final performance to book his place in the KL3 final, after putting up a strong performance behind Ukranian Paralympic gold medallist Serhii Yemelianov in his heat. “It was a good race,” Littlehales said. “The wind really swung around to a tail wind right before the start, so it was quick. I’ve felt good, especially after my results at last week’s training camp in Great Britain. Life was much simpler for Paralympic gold medallist McGrath (QLD), easily winning his KL2 and VL3 heats. “It was fast start call, but good hit-out, good competition,” McGrath said after his KL2 heat. 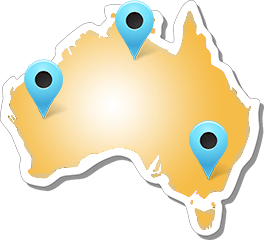 Racing continues on Friday, with the start of the ICF Canoe Sprint World Cup and the first paracanoe finals. See Day 1 results here. Live streaming will be available here.